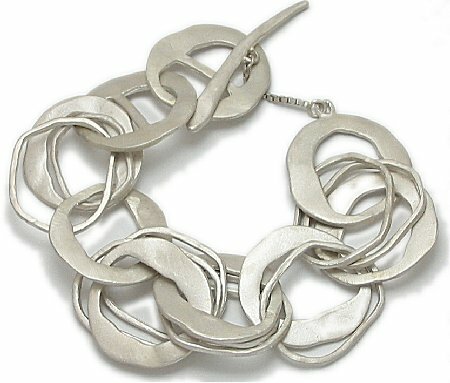 Saundra Messinger designs jewelry in sterling and 14k that are natural and distinctive with their matte finish. 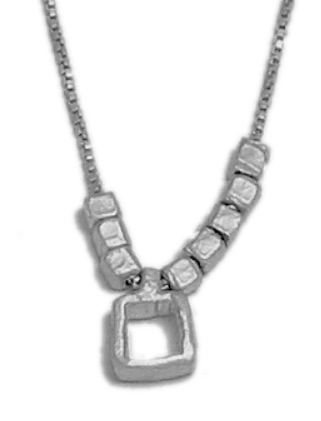 Minata Jewelers is one of Saundra’s core retailers, which allows us to order any of her pieces (old or new). Saudra Messinger creates some of the most beautiful silver work we've seen. We're able to source her designs old or new. After you've visited her site, let us know what's of interest and we'll quote on pricing and availability.